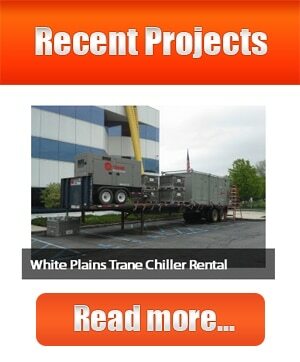 When do you need Temporary Heater Rental NJ NY CT PA NYC? 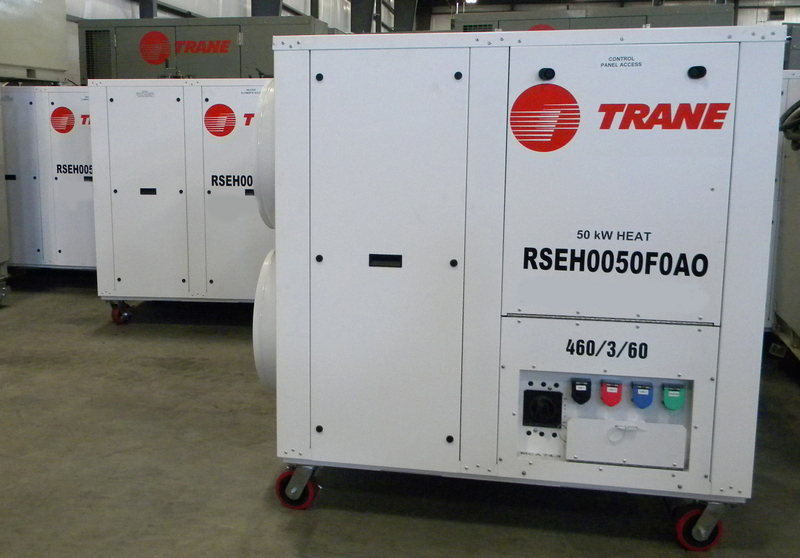 You can be confident that in addition to our diverse range of quality Temporary Heater Rental NJ NY CT PA NYC products you are also getting the “Best in Class” technical expertise and full-service solutions in the market. 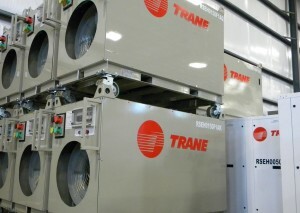 As a Temporary Heating Solutions leader, Paratus has the Mechanical experience, capabilities, fabrication facilities and installation crews make us your perfect partners for Turn-Key Installation of Temporary Heater Rental NJ NY CT PA NYC. 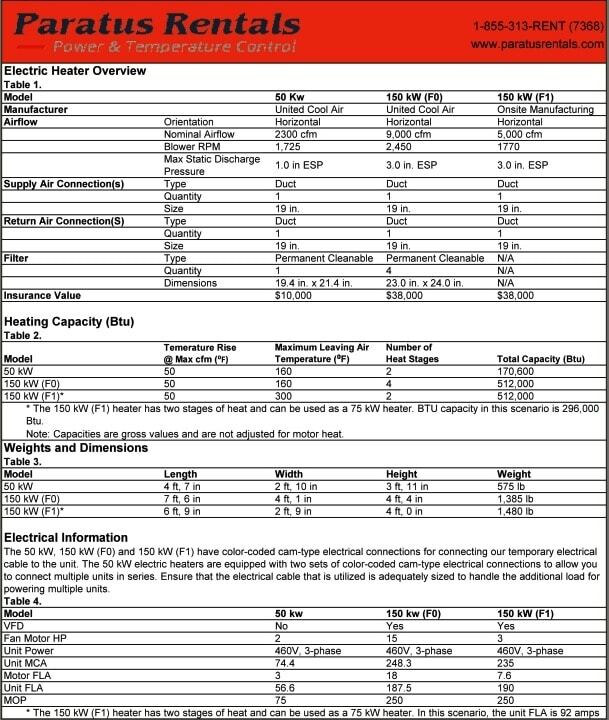 Paratus Rentals is committed to supplying everything you need to operate your Temporary Heating System NJ NY CT PA NYC at peak efficiency. It’s not just the name and products that sets Paratus Rental Services apart – it’s what Paratus Rentals makes possible.